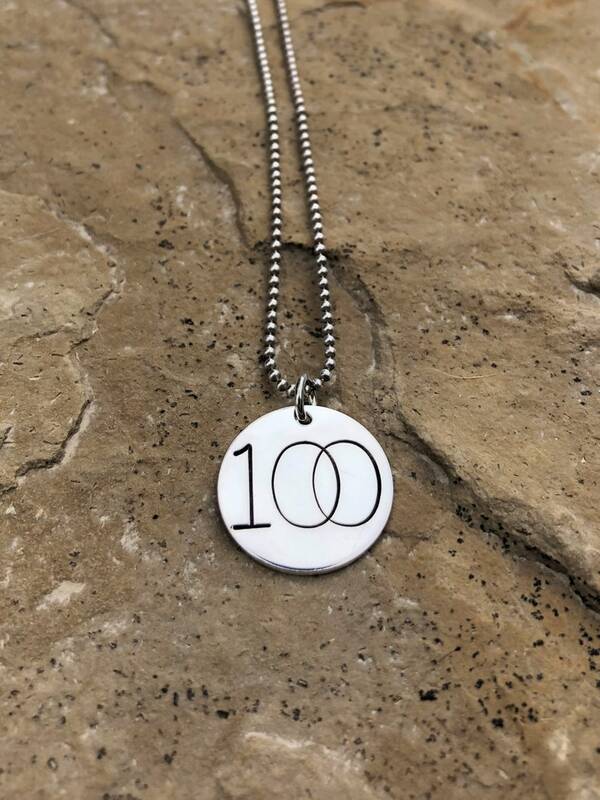 Celebrate your accomplishment with the 100 Mile (or 100 K) charm necklace! 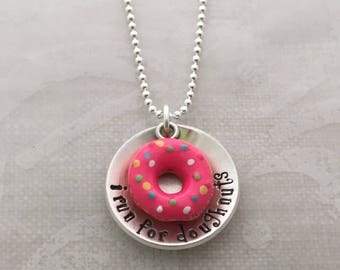 Or wear as motivation to work toward your goal. 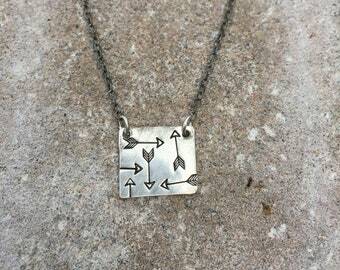 The charm is a 3/4" disc made of sterling silver, hung on a sterling silver bead chain. 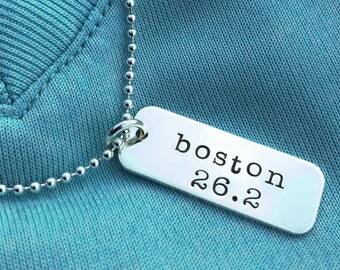 Choose from 16", 18" or 20" chain lengths. 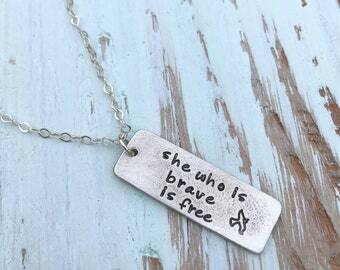 Back side of sterling silver charm can be stamped with a personal message as well. Please leave me personalization notes at checkout. 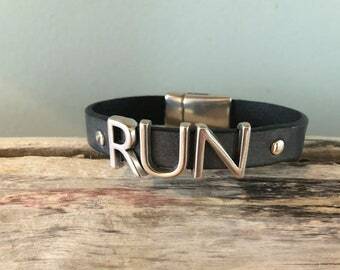 Great gift for your favorite ultra runner!